This is the sixth time already that we would like to invite you to the authentic festival Prague Drinks Wine 2019. Our festival is the largest gathering of Central European winemakers who passionately devote themselves to wine making without any chemical sprayings, additives and any unnecessary extra operations in the cellar. We are expecting the presence of more than seventy wineries from the territory of the former Habsburg monarchy and from other adjacent or more distant regions. The main theme of the upcoming vintage will be wines produced in kvevri, in traditional Georgian earthenware vessels. That is also one of the reasons why a group of leading Georgian winemakers will visit Prague. Thanks to their visit, we will have a chance to compare their Georgian wines with the Moravian ones prepared in the same, ancient way. 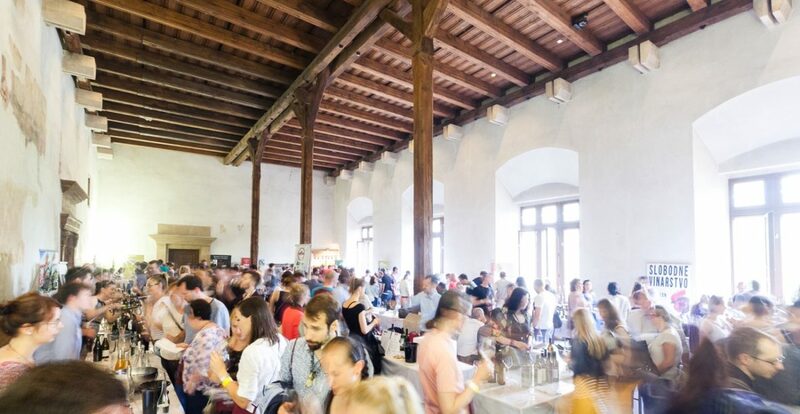 Our festival Prague Drinks Wine 2019 will be held on Friday, May 24 (1:00 p.m. – 8:00 p.m.) and Saturday, May 25 (11:00 a.m. – 6:00 p.m.) 2019 in the historic premises of the New Town Hall on Charles Square in Prague. 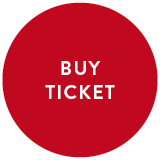 The price of a full-day or two-day admission ticket includes a glass and unlimited wine tasting.